Just as every baby is different, so is the breast milk baby drinks. 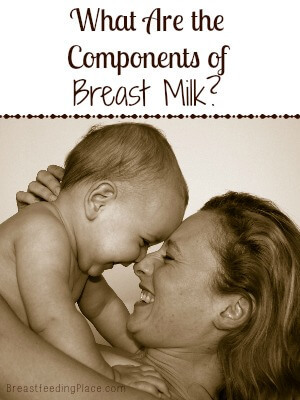 While the make-up of the milk changes every day with mom’s diet, the basic components of breast milk stay the same. And while there are thousands of different components of breast milk, we’ll cover some of the essentials. Water: Breast milk is approximately 88% water; all the other components are diffused into the water. Breast milk provides more than enough water for baby, and giving baby extra water is not only unnecessary, but potentially dangerous if baby drinks too much. Fat: Despite what you hear in popular media, some fat truly is good for you, and especially for children. The fat in breast milk arrives to your baby hand-in-hand with lipase, the enzyme necessary to break the fat down to make it easier to absorb into the bloodstream. Fat also provides energy for your baby and is essential for brain development. The fat content will also change throughout a single nursing session; the milk that baby gets with the initial sucking, also known as fore-milk, is low in fat and quenches baby’s thirst. The hind-milk that comes with let-down is higher in fat. The closer together nursing sessions are, the more likely baby is to get milk high in fat, which is why the frequent nursing involved in growth spurts is so effective. Secretory Immunoglobulin A: The secretory Immunoglobulin A antibodies — also known as sIgA — in breast milk are the first line of defense for your baby and help fight off sickness and disease. SIgA comes from mom’s body after she encounters pathogens, gets added to the breast milk, then dwells in baby’s tummy and sets baby up for defeating the pathogens. Antibodies can help protect baby from almost any sickness and largely reduce the risk for SIDS. 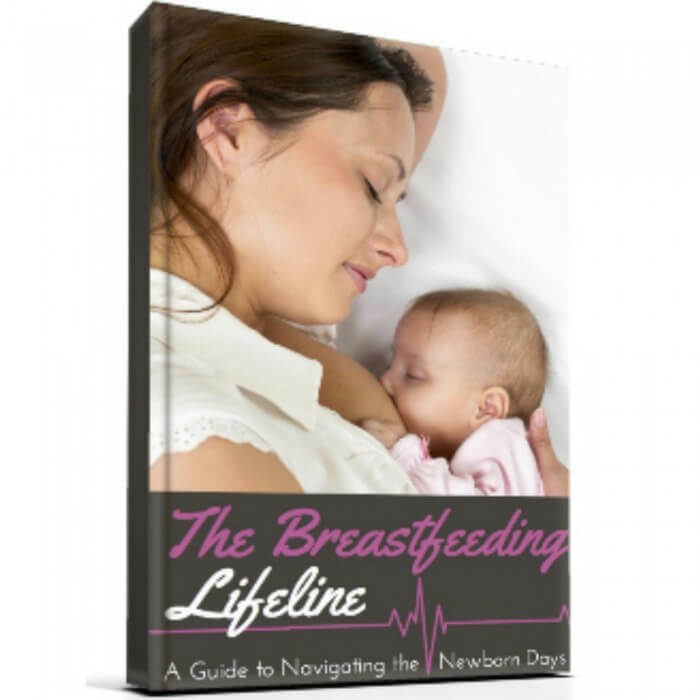 Lactoferrin: Although lactoferrin is in its highest concentration in colostrum, your breast milk will produce it throughout the rest of your nursing career. Lactoferrin controls the availability of iron, which is a mineral pathogens love. It’s also an anti-inflammatory. And because lactoferrin is digestive-resistant, it passes easily through the body into the urine, helping baby’s body prevent urinary tract infections. Lysozyme: Another anti-inflammatory, lysozyme has a considerable impact on what types of bacteria make it into baby’s gut. You’ll also find 30 times more lysozyme in breast milk than in formula. And no matter what mom eats, or even what mother is providing the milk, the amount of lysozyme available always stays the same. Bifidus Factor: Bifidus factor promotes the growth of good bacteria, or lactobacillus. Alpha-Lactalbumin: Alpha-lactalbumin makes up about 20% to 25% of the protein in breast milk. It provides baby with essential amino acids and potentially helps promote the growth and replacement of cells in the body. Taurine: The amino acid taurine is particularly prevalent in colostrum and is vital for baby’s first weeks of life. Taurine helps baby’s brain develop. Lactose: Although breast milk contains several oligosaccharides, the main make-up of carbohydrates in breast milk is lactose. The role of lactose in the body includes assisting the body with mineral absorption, supporting the growth of tummy flora, developing the brain and nervous system, fighting infection, and providing energy. An important thing to know about the vitamins and minerals contained in breast milk is that they are bio-available, which means they are easily absorbed. Even though infant formula contains a much higher amount of vitamins and minerals than breast milk, hardly any of them are absorbed by baby. This means baby’s body has to work harder to get rid of the excess, while the extras disrupt the flora in baby’s tummy until they are dispelled. The composition of vitamins and minerals in breast milk is ideal, perfectly formulated for a growing baby. In addition to the vitamins and minerals listed below, breast milk contains vitamins A, C, D, E, and K, zinc, copper, thiamine, riboflavin, niacin, potassium, sodium, magnesium, and folic acid; the amount depends on mom’s diet. Calcium: Everyone knows calcium is good for the bones, but it also helps your blood clot properly and keeps the nerves and muscles functioning correctly. 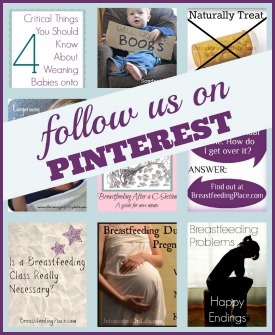 Breast milk always has enough calcium for baby and is not dependent on mom’s diet. Phosphorus: Calcium isn’t the only mineral to work on your bones; phosphorus plays a large role, too. Phosphorus will also give your baby energy, normalize heart rhythm, repair tissues and cells, and help the body absorb vitamin B. Iron: Iron supplies oxygen to baby’s blood cells and helps the brain develop and function correctly. As mentioned earlier, iron is kept away from bad bacteria by the protein lactoferrin. 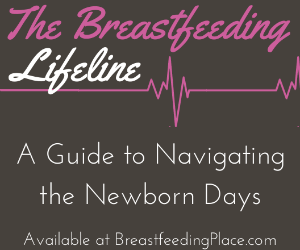 While there are countless more components of breast milk, we covered some of the fundamentals. The more you learn about breast milk, the more you can discover how God created the perfect source of nourishment for our growing babies.